As Maphew said, the Kinect sensor shouldn’t be hard to find for cheep. I know that is the U.S., Gamestop stores sell used Kinect sensors with the USB adapter for $20-$25. I have purchased 3 at this price in Anchorage,AK. Unfortunately it sounds like the kinect sensor is most likely to blame if the program is still responding correctly to the other hardware. What picture do you get when you run the rawkinectviewer? I’m not sure about the availability of an additional kinect sensor in your area, but mocking up a different kinect may rule out any doubt. I know in the states (Alaska in this case) that Gamestop stocks and sells them with usb adapter for $20-$25. On a side note, I think you’ll be happy with 17.2. I’ve had zero problems and our ARSandbox setups have been very stable since upgrading to that os. Can you post which OS version you are using and the video driver info? Also, is it just the AR sandbox program that is freezing or the whole system? I apologize, I didn’t mention the adapter that would allow you to upgrade that psu. There are adapters available to convert into 6-pin but it requires 2 standard for each (you would need 4 free). However another issue may arise as I believe the stock psu in your dell is only 290 watts. The GTX 970 recommends a minimum 500 watt psu. 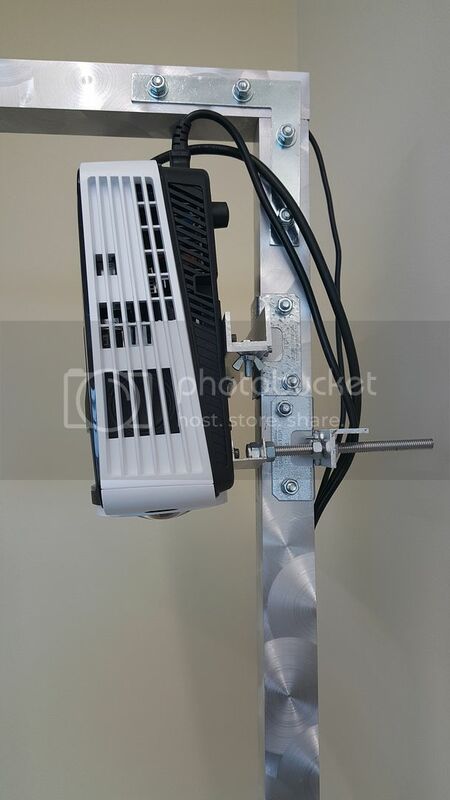 A new 500 watt power supply with 6-pin connectors can be found for around (sometimes below) $50 online. In my opinion, simply upgrading your power supply would be the best option in the long run. I am nearly Apple illiterate and I don’t keep up with their OS updates but this would be my best guess. Best of luck and wish I could be of more help. The separator it was looking for was that comma. Also, the only plane equation requiring modification during that step was for the camera space. So just some lucky elimination. Glad I could help. When populating the boxlayout file, did you by chance improperly copy over the camera-space plane equation? It may be that you missed the step where you remove the equal ‘=’ and replace it with a comma ‘,’. If that is not the issue, could you post your current boxlayout file? Congratulations on getting started with this great project. As of right now, all details of building the box and “mast” have been left up to the user. 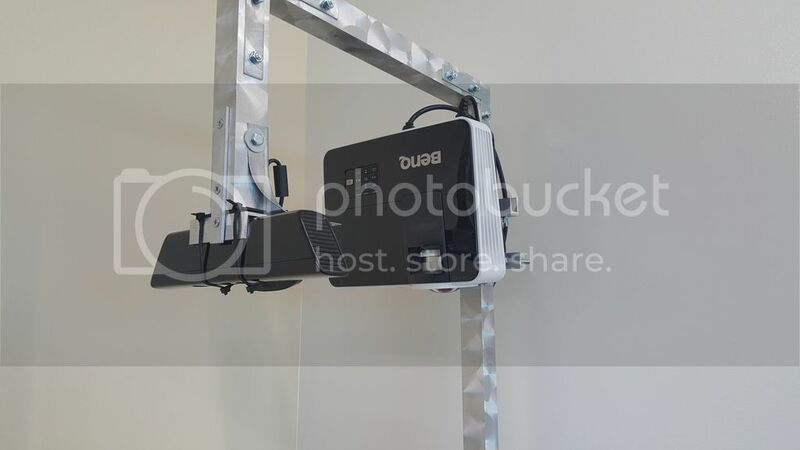 Because it sounds like your base will be larger then the box itself, you may be required to have the system holding your projector and sensor freestanding (as in not directly connected to the sandbox). I have seen a few examples of these but I would guess they require more frequent calibration. I believe the most tricky part to this build is figuring out how and where to mount the projector and sensor. For our build, I used 1-1/2″ aluminum for the mast. I found that it was plenty strong, relatively attractive and easy to manipulate. Most importantly, the tube sizing made it compatible with Simpson construction ties and hangers (as you may use for building a deck for example). I will try to get some images up for your reference that will hopefully be of some help. We used an Intel Core i5-4690K Processor in a recent box build. It provides more than enough speed to run the water feature with no lag. It’s important to note that not all i7’s are better than i5’s. (In fact some i5’s may be better for this application) There are many different models of each, just keep an eye out for core speeds, number of cores and cache sizing. You may want to double check and make sure you copy and pasted the entire command line before you reached “bash Build-Ubuntu.sh”. Hi jblack, I apologize for the late response. Hopefully you have figured that step out. When you are at the RawKinectViewer screen, simply hold down the “z” button on your keyboard while moving the mouse to center the depth sensing projection. Once centered, let off the “z” key and scroll in or out as needed.